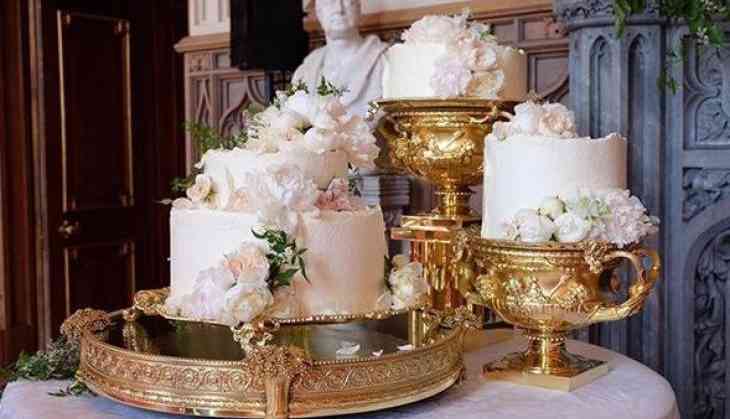 The Duke and Duchess of Sussex got married and their magnificent cake is also ready. 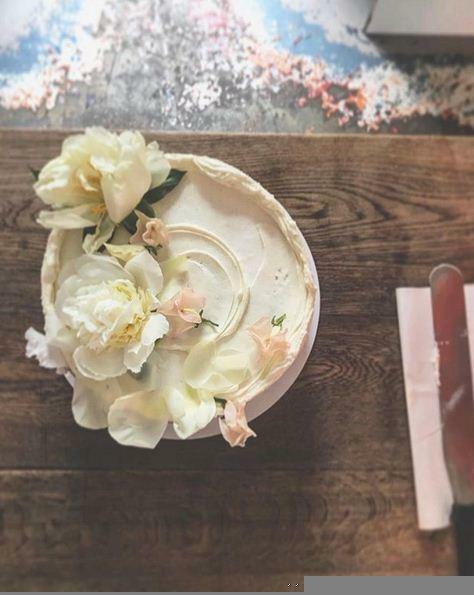 The first picture of Prince Harry and Meghan Markle's cake was shared by Kensington Palace on social media. 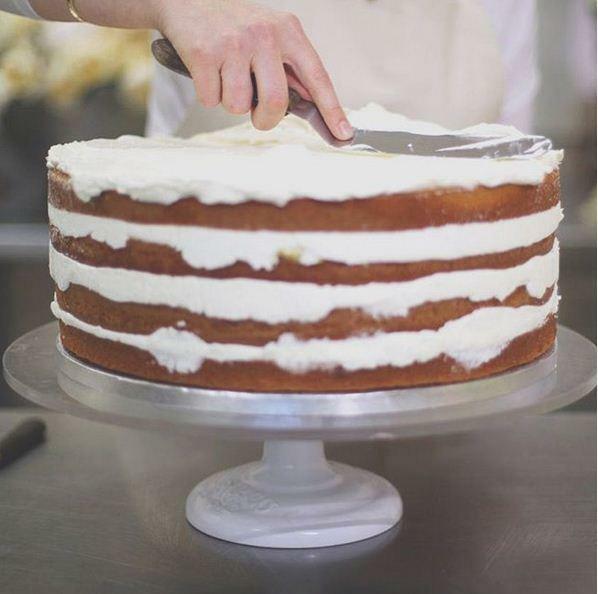 The cake's tier is divided into separate, free-standing cakes rather than standing stacked vertically. 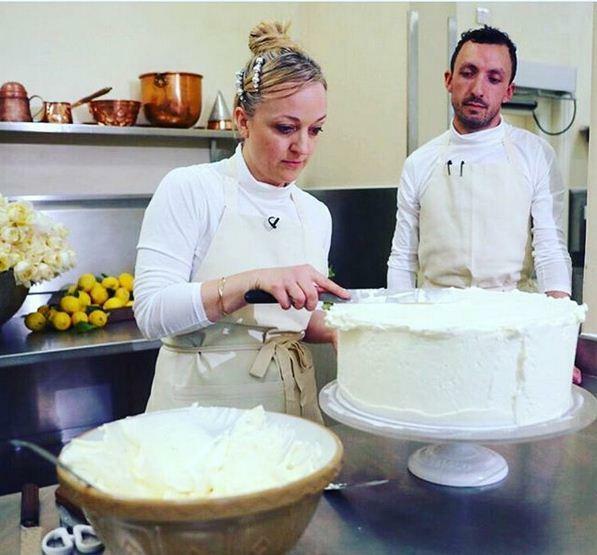 The royal cake is designed by Claire Ptak who owns Violet Cakes, an organic bakery in London, is responsible for the wedding dessert, which is a spring-worthy "lemon elderflower" confection for the pair's big day. Claire designed three cakes for the presentation and it took five days with a team of six bakers to create them. The pastries feature a lemon sponge, a lemon curd filling and an elderflower buttercream, which is very light and fluffy. The palace even shared the recipe for the royal dessert: 200 Amalfi lemons, 500 organic eggs from Suffolk, 20 kgs (2.2 pounds) of butter, 20 kgs of flour, 20 kgs of sugar and 10 bottles of Sandringham Elderflower Cordial. Claire prefers seasonal and organic ingredients for her recipes. 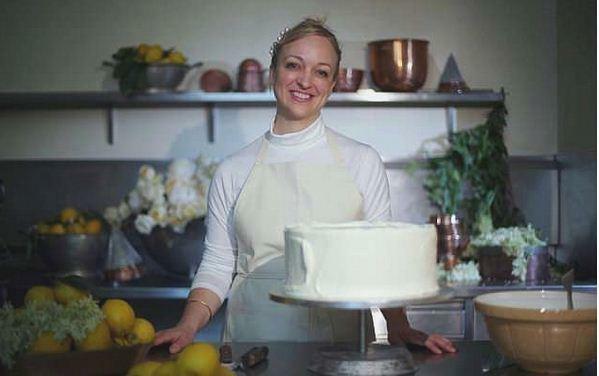 In fact, all of her cakes are made with organic flour, sugar, milk and eggs, according to her website. 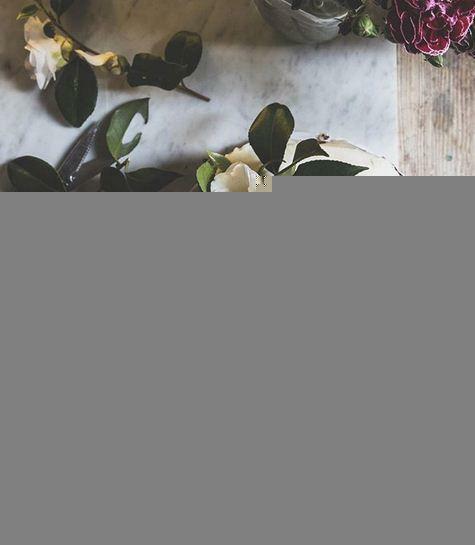 She also tends to use elderflowers in the spring, along with other in-season offerings, like gooseberries, rhubarb and alphonso mango icings. 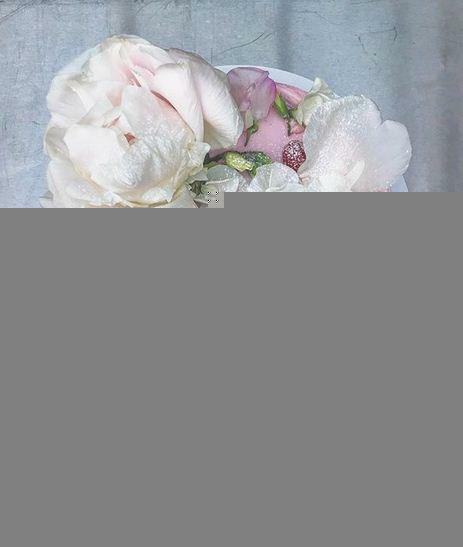 Almost all the cakes designed by Claire includes fresh flowers, which gives her cakes a charming, romantic feel. To imagine what the royal couple's pastry might end up like, take a look at some of the stunning examples from Violet's official Instagram. When Kate Middleton and Prince William wed in 2011, they enjoyed an eight-tier fruit cake made by baker Fiona Cairns.